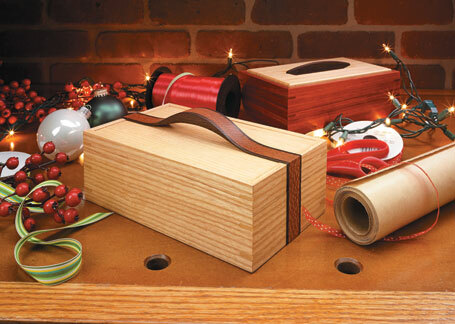 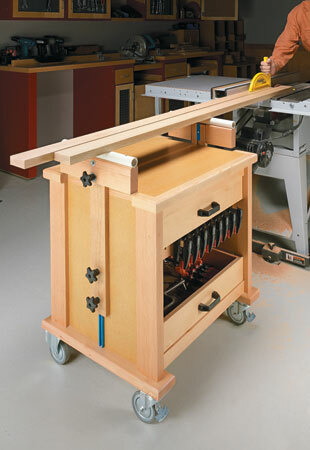 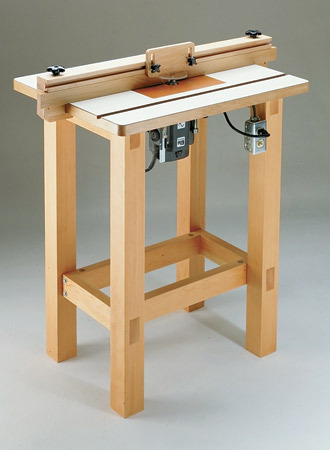 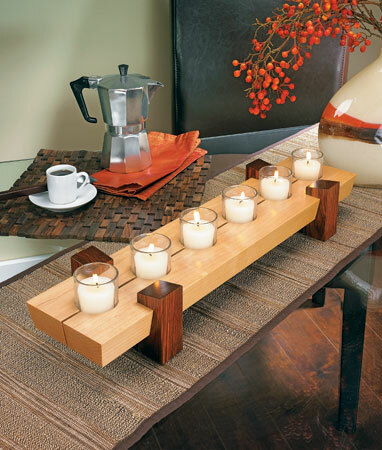 This imaginative design not only makes a wonderful gift, it's also a great way to build your woodworking skills. 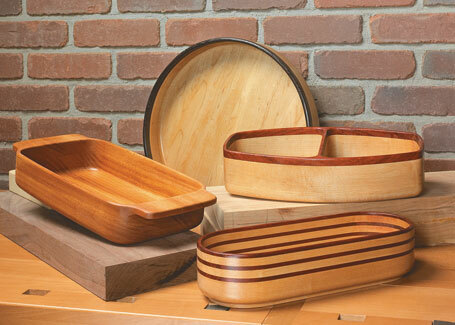 You can make great-looking wood bowls without turning or carving. 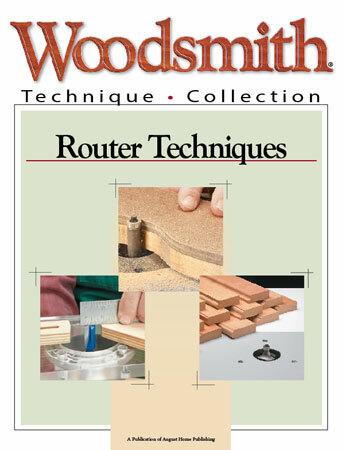 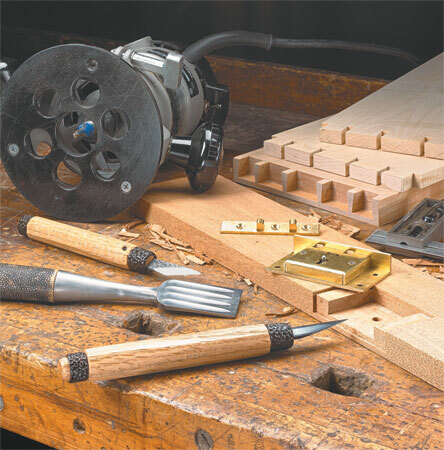 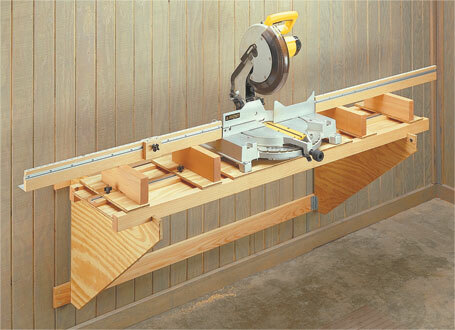 A template and simple router accessories make it easy. 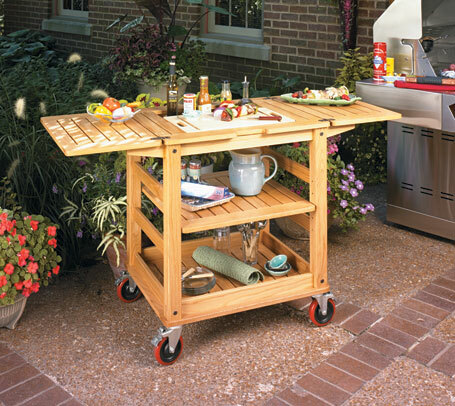 With a choice of bases, a rock-solid table, and fence-mounted accessories, this project is as rewarding to build as it is to use. 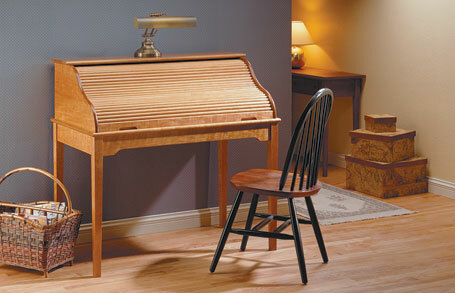 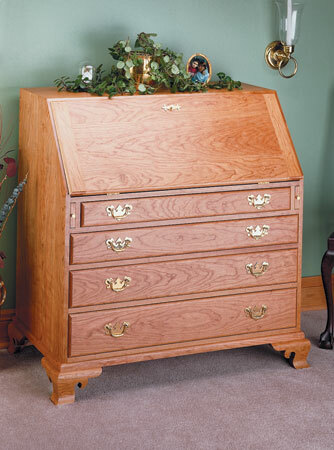 This beautiful slant-front desk can add a little class to your office space. 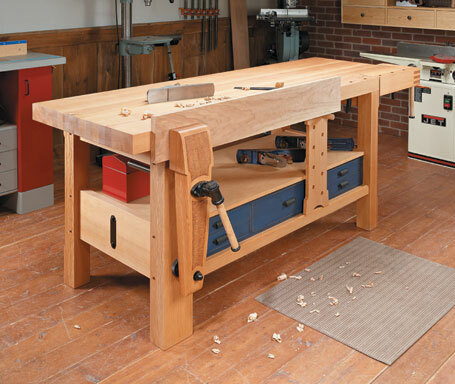 It provides a large work surface and lots of storage too.